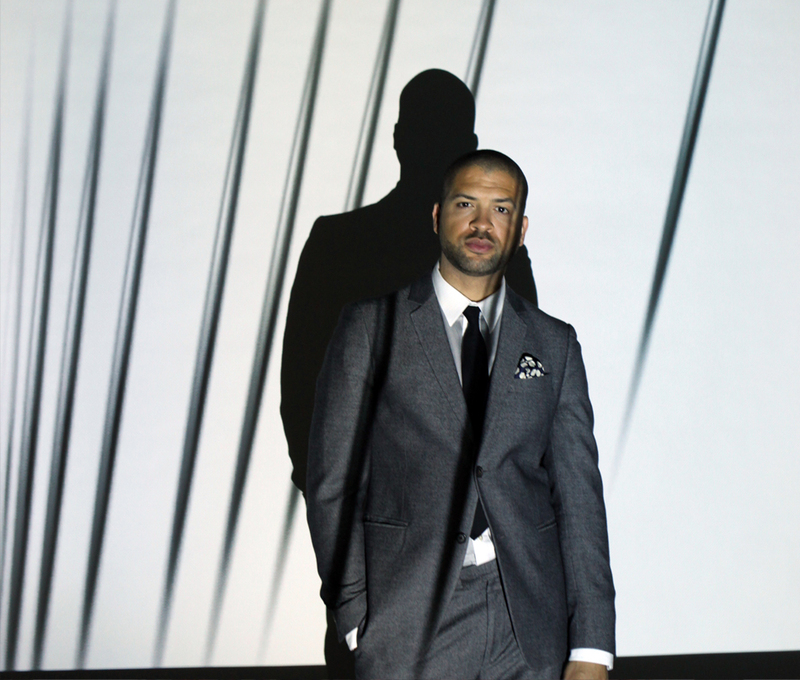 Within the confines of the elegantly appointed Carnegie Room at the Nyack Library, a full house made up of the curious and the cognoscenti, came to listen and feel the music of a modern pianistic virtuoso by the name of Jason Moran. 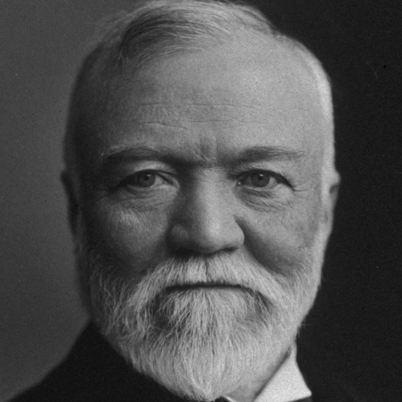 The library was originally formed in 1879, but in 1901 the trustees of the library petitioned the steel magnate Andrew Carnegie for funds to build a new building and with his donation of fifteen thousand dollars the new library was completed four years later and opened in January of 1904. On this special evening the pianist Jason Moran mesmerized the packed house with his joyful countenance, his respect for the tradition and his marvelous technique. On this evening Mr. Moran immediately disarmed and connected with his audience as he approached the piano and humorously talked about how different artists first approach their instrument. He started with a return to the history of jazz piano with a piece by the stride pianist James P. Johnson tellingly titled “You Got to be Modernistic.” On the lengthy intro, Mr. Moran created waves of sound with his amazingly disciplined left hand as his right hand darted and weaved across the keyboard in a dazzling display of precisely controlled dynamics. When he got to the stride section of the piece, he had the audience bouncing their heads to his rhythmic creations. His deft fusion of modernistic elements with the classic and joyful aspects of the tradition makes him a true innovator who expands the musical dialogue. “The Confessions of Nat Turner”. Mr.Turner was a black slave insurrectionist who led an uprising of slaves against their oppressors in Virginia in 1831. Mr. Moran’s reading of the telling last words of the soon to be executed Mr. Turner, added a touching element of theater to the proceedings. Appropriately the music he composed to accompany the reading had a distinctively Americana flavor. It could have easily been composed as a soundtrack to a Ken Burns period piece summoning visions of sepia toned Mathew Brady daguerreotypes. Mr. Moran creates these aural portraits with his music and it is a wonder to behold. It is this thoughtful evaluation of the history and the culling of the jewels within it, that makes Mr. Moran’s work so interesting and important. On Waller’s “The Shiek of Araby” we hear the playful, deceptively simple sounds of the speakeasy, but with touches of funk sprinkled in for good measure. 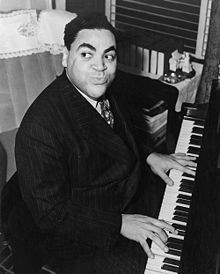 Moran's rendering of the Waller classic “Ain’t Misbehaving” transports the audience to a familiar era of light, uplifting music, but not to be dismissed as unimportant or simple. As he lulls you into this repertoire of familiar songs you are treated to the workings of a marvelously gifted technician who judiciously uses his virtuosity only as a tool never for pyrotechnic display. 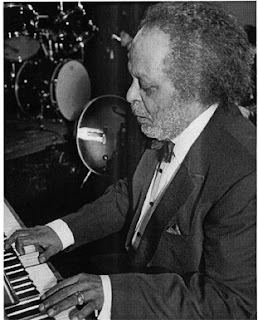 Mr .Moran has a special affinity to the pianist Jaki Byard, a mentor who taught the young pianist when he first came to New York to study piano from his native Houston. Mr. Byard’s legacy lives on as Mr. Moran played the obscure“To Bob Vatel Of Paris” with his Art Tatum-like runs that were incredible in their precision and accuracy. “Body And Soul” was played with a Jarrett-like repeating rhythmic motif that instantly modernized the familiar tune. “ He puts on his Coat and Leaves,” a study in the skillful use of dynamics, as he builds on a ostinato rhythm and counters it with a pretty melody, creating tremendous tension that he slowly releases to a satisfying conclusion. I look forward to following Mr. Moran as he ventures to expand his musical palette and prevent the music we call jazz from becoming increasingly more esoteric. Creating serious music that has wider appeal without rendering it into pop pablum is a worthy goal and one that Mr. Moran is well equipped to achieve. The Rockland County Jazz and Blues Society under the astute guidance of the pianist Richard Sussman and the Carnegie Room Concert Series Artistic Director Yashar Yalowitz should be applauded for bringing such world class music to Rockland County. To be able to see such high quality performances from the likes of Mr. Moran, or past performances by Mr.Vjay Iyer and upcoming performances by Mr.Steve Kuhn and Mr.Hal Galper, in the intimate setting of the Carnegie Room is perhaps one of the best-kept secrets of the metropolitan area’s jazz scene. Here is Jason with his trio of Taurus Mateen on bass and Nasheet Waits on drums playing his "He puts on his coat and leaves"